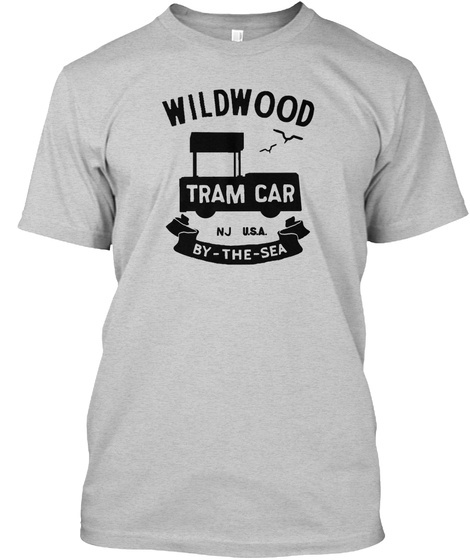 Enjoy the Wildwood Tram car vintage T-Shirt. 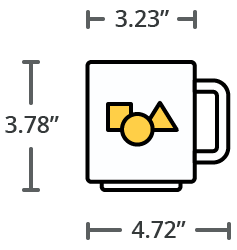 You can get it in multiple colors and on a mug! 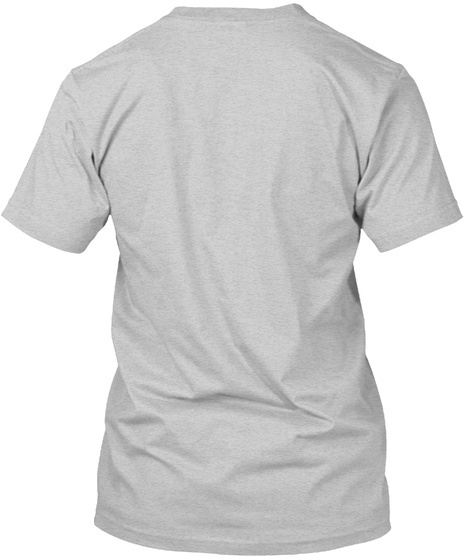 Check out the options!